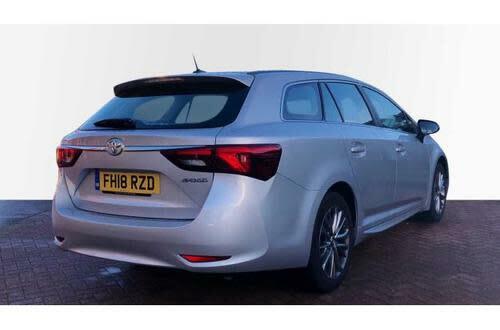 It's hard to argue with a used Toyota Avensis. While it won't make you drool, it does do everything rather well. It's a joy to drive and the cabin is comfortable and smart. Trims come well-stocked with kit and the car's pretty affordable to own. 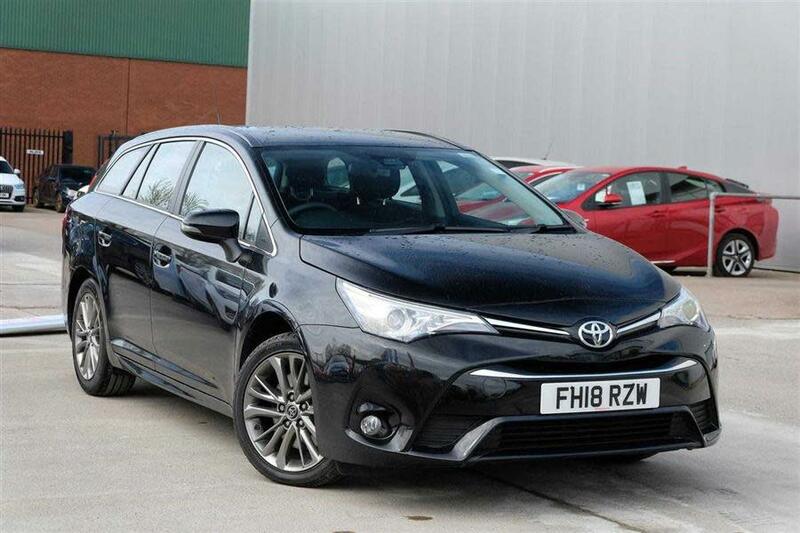 Engines begin with 1.6 and 1.8 petrols, which give you over 40mpg. The 124bhp 2.0-litre diesel will take you to 60mph in 9.4 seconds and offers 55mpg, but the 180bhp 2.2 does the sprint in 8.2 seconds and still returns 47mpg. 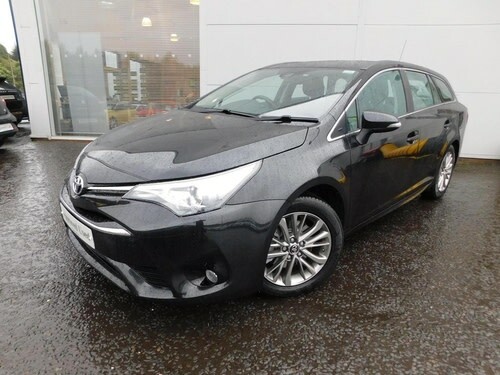 The used Toyota Avensis is an executive car that tends to pound the motorways. With light controls and a compliant ride, it's ideal for this kind of work. Safety-wise, you can't go wrong. Try front, side, curtain and steering column airbags, active front head restraints, plus stability control. Other kit is fine, too. The basic T2s enjoy air-con and auxiliary input socket, while the TR gets sat-nav, Bluetooth and other goodies. If you want leather and electric driver's seats, you'll need the T4 and T Spirit.